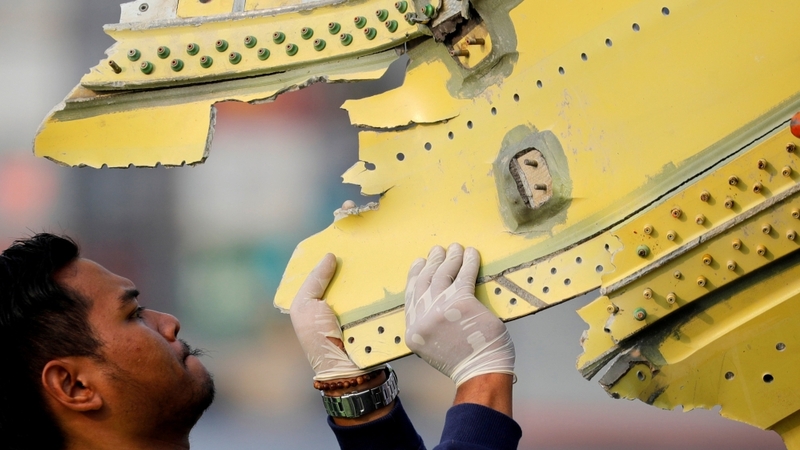 Indonesia’s Lion Air is reviewing airplane purchases from Boeing Co and has not ruled out cancelling orders as relations worsen in a spat over responsibility for a 737 jetliner crash that killed 189 people in late October. Kirana is examining the possibility of cancelling remaining orders of Boeing jets “from the next delivery”, a person familiar with his thinking told the Reuters news agency. Another source close to the airline told Reuters it was looking at cancelling orders. No final decision has been made, but discussion over the fate of $22bn of remaining orders highlights the stakes surrounding an investigation involving Boeing’s fastest-ever selling jet, the 737 MAX, which entered service last year. Lion Air has 190 Boeing jets worth $22bn at list prices waiting to be delivered, on top of 197 already taken, making it one of the largest US export customers. Boeing released the statement after investigators last week issued an interim report focusing on maintenance actions spread over four flights in the run-up to the doomed flight on October 29. It has come under fire from US pilots for not mentioning the MCAS system – a modification of existing anti-stall systems – in the manual for the 737 MAX, which began service last year. “Why are they changing (software) if there was nothing wrong?” the person familiar with Kirana’s thinking said. It is not the first time an airline has crossed swords with its supplier after a crash. Lion Air’s rival AirAsia clashed with Airbus after its Indonesian subsidiary lost an A320 in 2014. It continued to take deliveries, but relations never fully recovered and it later toyed with buying 787s from Boeing.